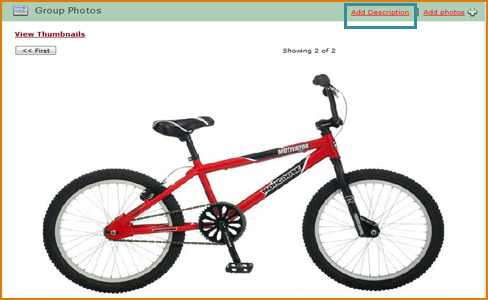 You can add files, videos and images for group members to access. 1. From the side navigation click on Business Network. 3. Click on the Group name for which you’d like to add or access content. Add files which all group members will be able to download. 2. Drag and drop files into the new window, or click BROWSE to locate the files on your computer. 3. When the upload has finished, close the Upload Window. 4. The Group page will refresh and you file(s) will be available to download from the Group page. 5. To download or save the file, click the file name. 1. 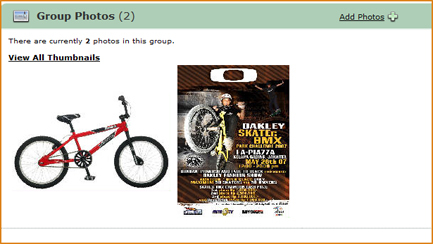 On the Group page, click ADD PHOTOS. 2. Drag and drop files into the new window or click BROSWE to locate the files on your computer. 4. 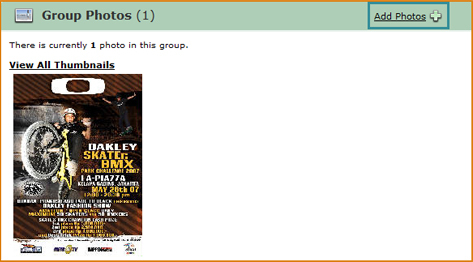 The Group page will refresh and your photos will be available to view / save from the group page. 5. Click on an image to open the gallery. 6. Click on an image inside the gallery to open it in full size in a new window. 1. 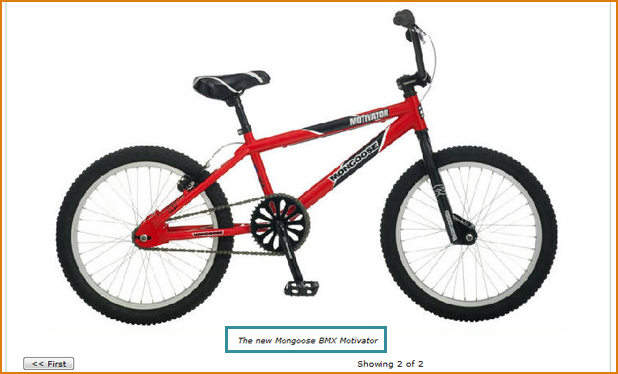 To add an image description or caption, click on the image. 2. The photo gallery will open, displaying the image you clicked on. Click on ADD DESCRIPTION. 3. Type in the description or caption and click ADD DESCRIPTION. 4. The gallery page will refresh with your description added. 1. On the Group page, click ADD VIDEO. 2. Give the video a title and description. 3. Past the video code from a website into the space provided. 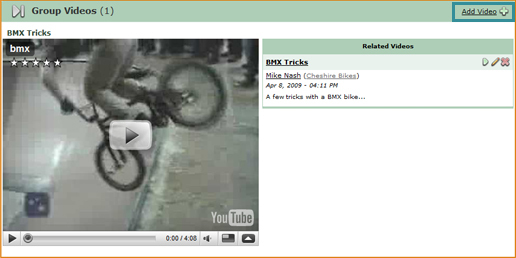 Websites will normally have an ’embed’ code beside the video, which is what you will need to copy and paste. 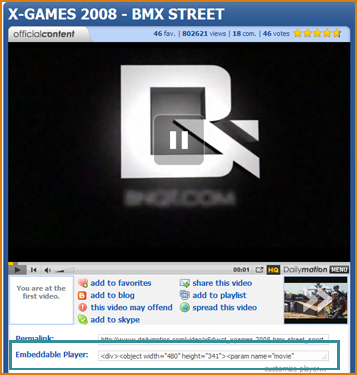 A list of popular video sharing websites is available on the right hand side. 5. The video can now be watched directly from the Group page.